“To do well, we have to be well,” says Sharon Milgram. At a recent event, GSK students and scientists from across MSK heard from Sharon Milgram about the importance of perseverance and positivity in a career in science. 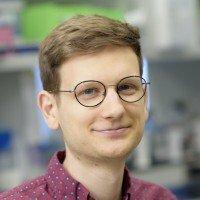 The Gerstner Sloan Kettering Graduate School of Biomedical Sciences (GSK) offers a range of resources to support its students throughout their training for a career in science. Hearing successful researchers share their experiences is a powerful way to learn by example. 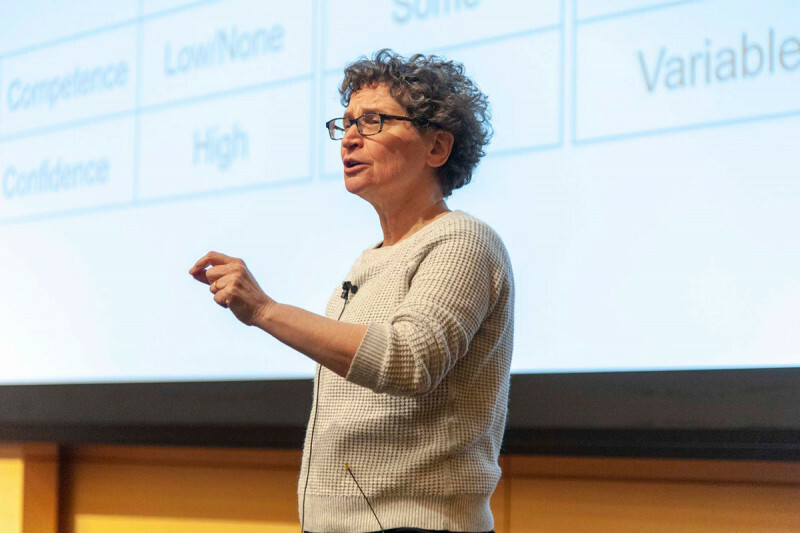 Scientists in all stages of their careers gathered recently to hear from Sharon Milgram, Director of the Office of Intramural Training and Education at the National Institutes of Health. Co-hosted by GSK’s Women in Science group and the Female Association for Clinicians, Educators, and Scientists of the Tri-Institutional MD-PhD Program, the event was held at Memorial Sloan Kettering’s Zuckerman Research Center on March 19. Dr. Milgram’s lecture and interactive workshop outlined attitudes and behaviors that can get in the way of a successful career. She emphasized the value of wellness and self-care, and explored other strategies for dealing with self-doubt, developing confidence, and building resilience. 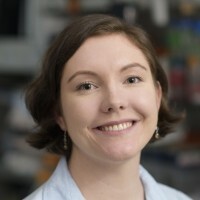 “Her messages of perseverance and positivity resonated with students and postdocs, as well as administrators and faculty, who are passionate about fostering these important skills among their trainees,” said GSK Associate Dean Linda Burnley. All scientists face obstacles, especially during graduate and postdoctoral training. While graduate students have shown that they are competent in their field of study, most need self-assurance and related skills to overcome setbacks. “To be resilient in the face of adversity, it is important to learn from both good and bad experiences, build strong and positive relationships with peers and mentors, and be thoughtful about how to approach setbacks and engage with negative self-talk,” explained Dr. Milgram. Dr. Milgram's talk was a much-needed reminder that we should make time for self-care, which is more than just eating right and getting enough sleep. Students in the audience connected with Dr. Milgram’s points. According to Dr. Milgram, recognizing these cognitive distortions is usually the first step in overcoming them. Dr. Milgram went on to discuss imposter fears, also known as imposter syndrome: the persistent thought that you don’t deserve the position you are in because you got lucky or fooled people about your intelligence, and eventually you’ll be exposed as a fraud. Dr. Milgram says that a whopping 70 percent of students experience imposter fears at some point during their training, but many are ashamed and hesitant to talk about them. Overall, there was a great deal of positive feedback from attendees, who were eager to use resilience as a tool to help them cope with future challenges. While it was extremely gratifying to see students and postdocs at this event, there is still much work to be done in changing the culture of science to one in which researchers at all levels recognize the importance of wellness and are equipped with the resources to sustain it.